The Japanese, at -13, has one advantage over the English Fitzpatrick and the Thai Janewattananond, at -12. Sergio, -5, made the pair in the third round. The Japanese Yoshinori Fujimoto, with a total of 200 shots (13 under par), after a third card with 66 (-5), is the solo leader of the Singapore Open golf, included in the Asian circuit, after completing this Saturday the three days. 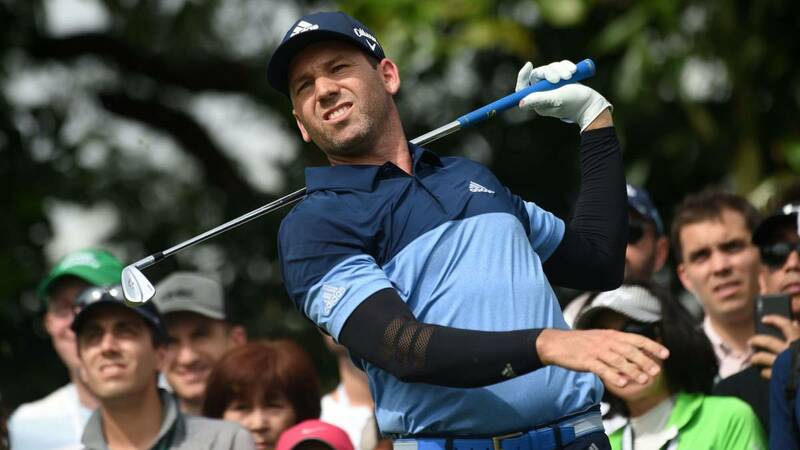 La marathon day, where first 76 players had to recover the second day that had been suspended on Friday due to lack of natural light, have seen the Spanish Sergio Garcia, who was one of the affected, go to the sixteenth position, eight blows from the head. The Castellón player completed his second round with 68 strokes and signed 71 in the third. The Englishman Paul Casey and the Taiwanese Poom Saksansin, who were leading the classification after Friday's break, are now fourth and seventh, respectively, to three and four impacts of the leader. Of the rest of Spanish representation, Javi Colomo, another of those affected by the lack of light on Friday, is now in the 70th place, 18 hits from the head, after making 68 and 79 in the second and third route, respectively.